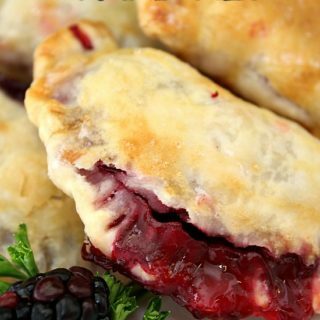 Here’s a super easy Valentine’s Day recipe that only takes two ingredients to make. 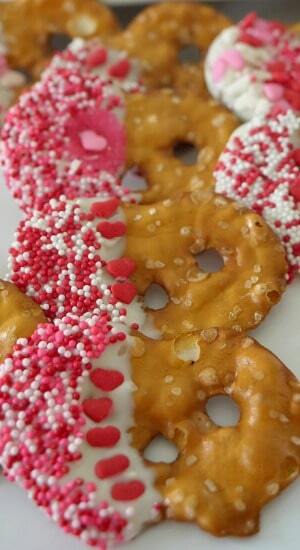 Pretzel crisps and white chocolate melting wafers, and of course decorating sprinkles of your choice. 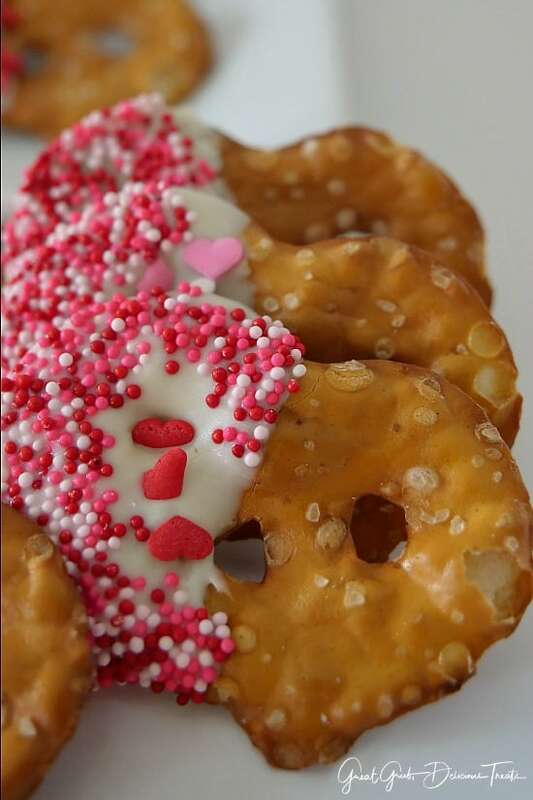 These Valentine pretzels are two great tastes in one, both sweet and salty. 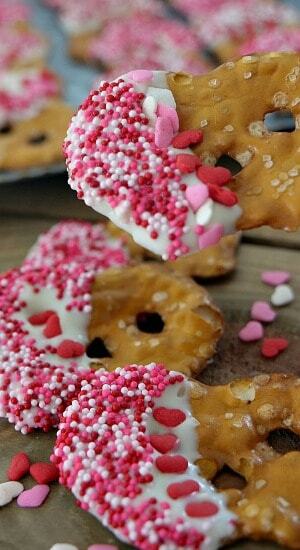 Using the white chocolate and then decorating the pretzel crisps with the red, pink and white sprinkles, make for the cutest little treats. 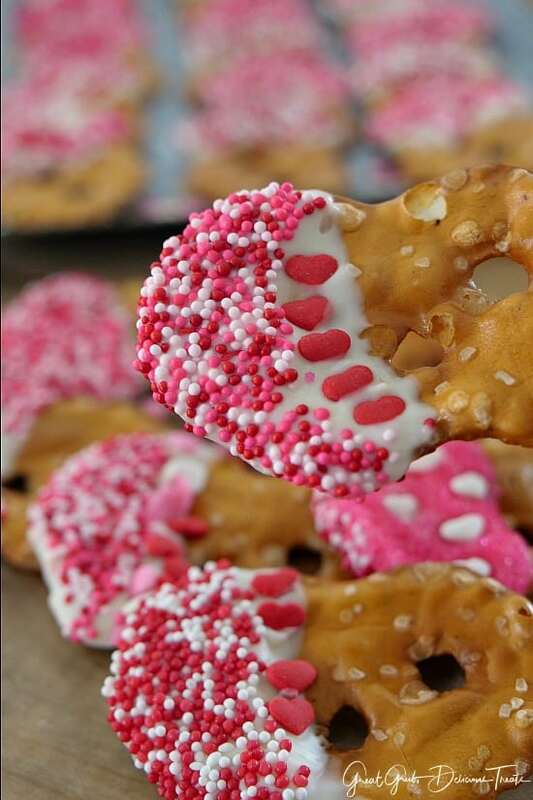 These decorated pretzel crisps are thin, sweet and a treat you cannot only have one of. 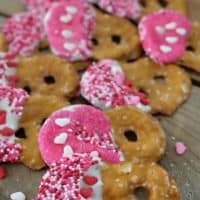 So make these easy Valentines pretzel for the kids Valentine’s Day parties for school, for the neighbors, and just for snacking on. Set up varies sprinkles on separate paper plates. Pour half of the melting wafers in a microwave safe bowl and heat for 30 seconds, stir. If wafers are not completely melted, heat for additional 15 seconds, stir. Dip one side of the pretzel crisp into the white chocolate. Gently shake off the excess and dip into the sprinkles. Decorate as desired. 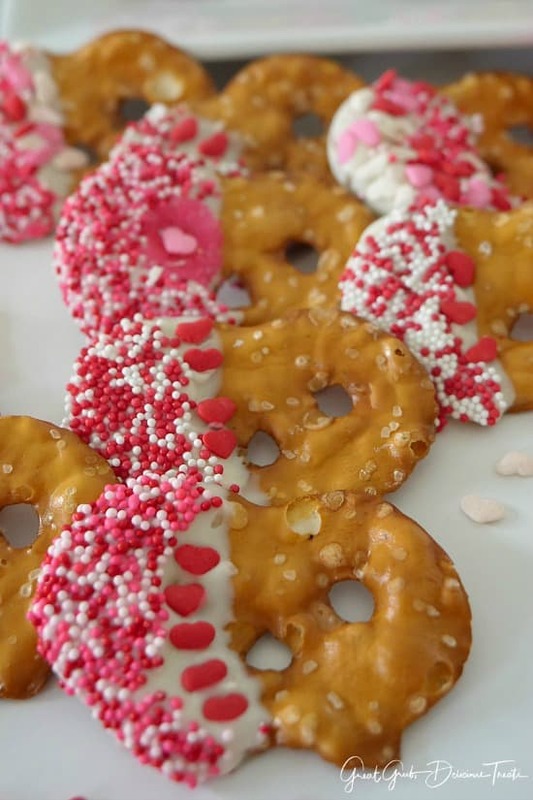 Heat the remaining melting wafers and repeat process until all the pretzels have been covered in white chocolate and decorated with sprinkles. 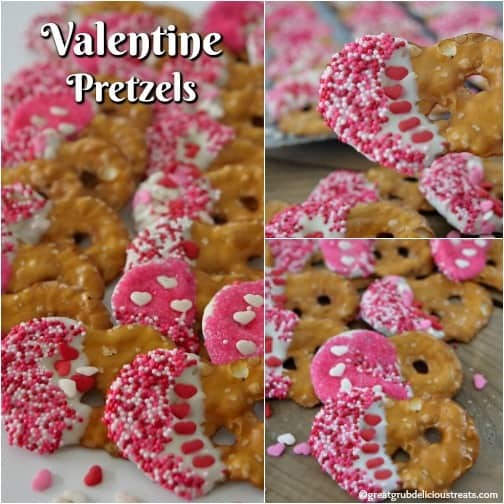 Place decorated pretzel crisps on wax paper lined baking sheets until chocolate sets up. Here are a few more delicious Valentine’s Day recipe that can be found on the blog: Valentine’s Mini Brownie Bites, Valentine Sugar Cookies, Cherry Cream Cheese Lemonade Mini Pies, and how about a Pink Dessert that is delicious for any occasion. 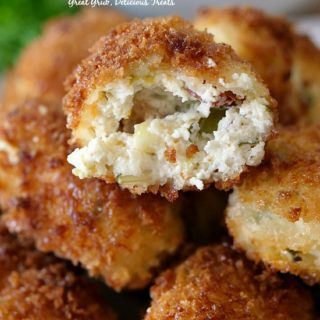 Check out all our delicious recipes. Pour half of the melting wafers in a microwave safe bowl and heat for 30 seconds, then stir. If wafers are not completely melted, heat for additional 15 seconds, stir. Heat the remaining wafers and repeat process until all the pretzels have been covered in chocolate and decorated with sprinkles. 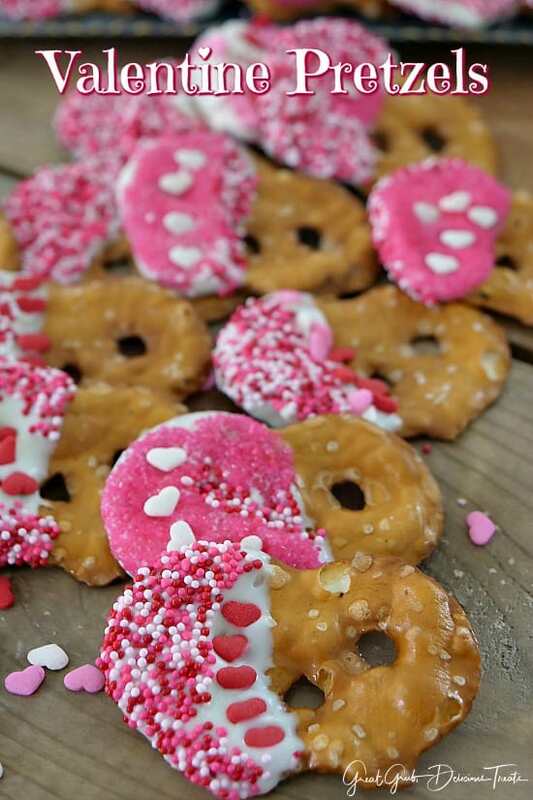 Place decorated pretzel crisps on the wax paper lined baking sheets until chocolate sets up. Enjoy! I love this !! 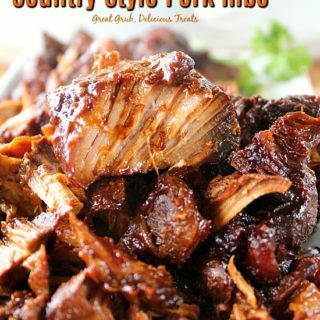 I will definitely be adding this little treat to my Valentine’s Day platter of treats. 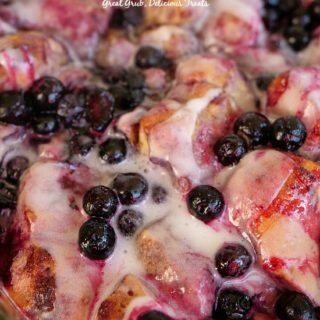 I can’t wait to make your Lemon Blueberry Poke Cake. 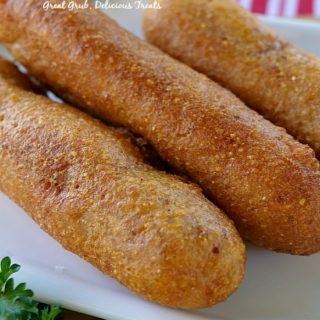 I’m planning on making it next week. 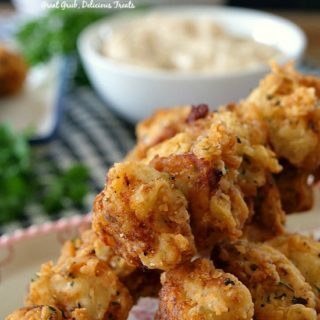 Thank you for sharing your wonderful recipes with us all ! !